(Associated Press) – The last time the government embarked on a major vaccine campaign against a new swine flu, thousands filed claims contending they suffered side effects from the shots. This time, the government has already taken steps to head that off. 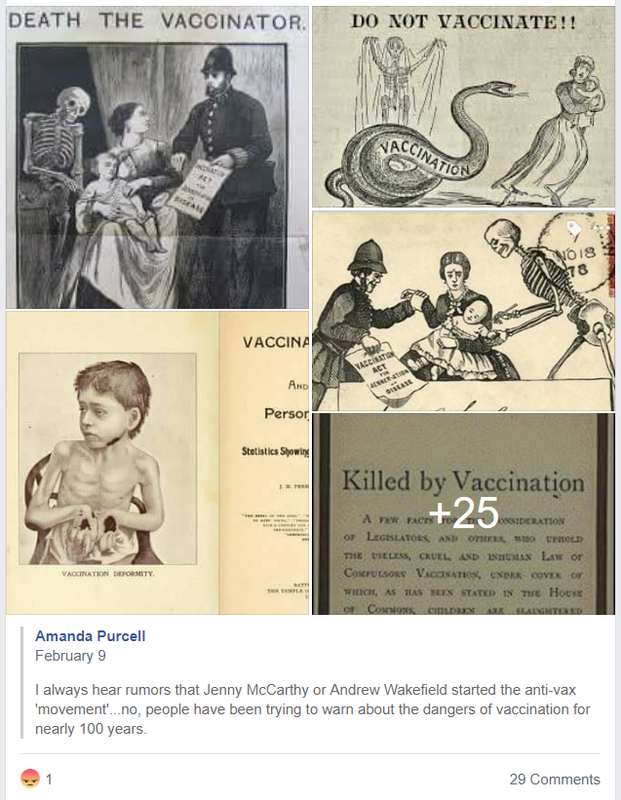 My Commentary: If our government begins offering free vaccinations, and “we, the people,” discover that we are being treated to a repeat incident of the last swine-flu inoculation fiasco in 1976 (wherein 30 times more individuals died from being vaccinated than from the actual pathogen they were allegedly being protected against), don’t panic! 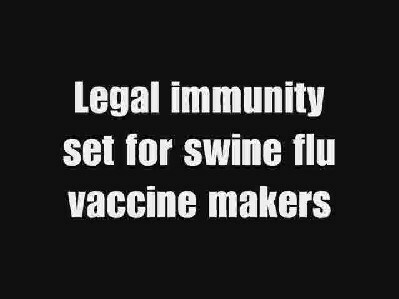 The government already has a contingency plan in place: LEGAL IMMUNITY FOR VACCINE MAKERS!!! Now, why didn’t I think of that? Oh, now I remember… because I’m not a soulless, sociopathic shell of a human-being. I guess the same cannot be said of our political “representatives.” They prefer to lick the boots of their CORPORATE MASTERS at the expense of OUR LIVES!!! Wow! Big Gov and Big Pharma make the perfect team! NON-ACCOUNTABILITY is their business, and they do it SO well!!! 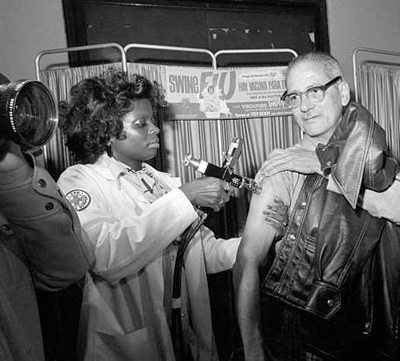 My Commentary: America suffered from a previous outbreak of swine-flu in 1976. Interestingly, this particular outbreak began at an Army base in Fort Dix, New Jersey. The background is as follows: after a recruit died mysteriously, an autopsy was performed, & it was determined that swine-flu had caused his death. Testing began & army doctors soon realized that at least 500 soldiers were also infected, though none were ill. Under pressure from health officials, who saw a possible pandemic on their hands, then-President Gerald Ford spent $125 million funding a mass inoculation program – aimed at protecting the American public. 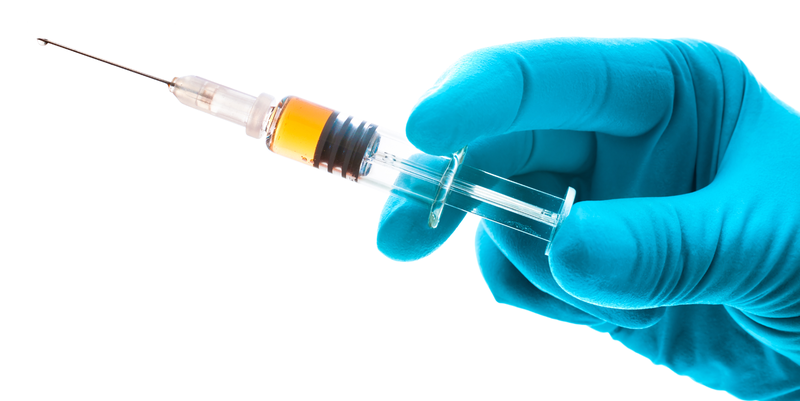 However, within weeks, some who took the shot began to develop “Guillain-Barré syndrome, a paralyzing nerve disease. Within two months, 500 individuals were affected, and more than 30 died.” The public responded angrily, and the program was stopped. 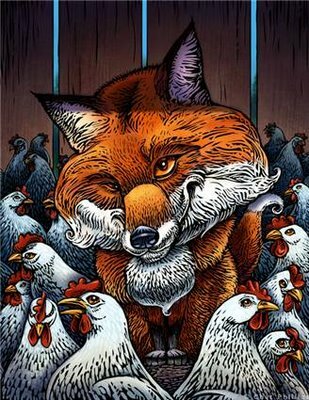 The moral of the story: while swine-flu claimed only one victim, the vaccine claimed over 30 lives, & crippled nearly 500 individuals! !